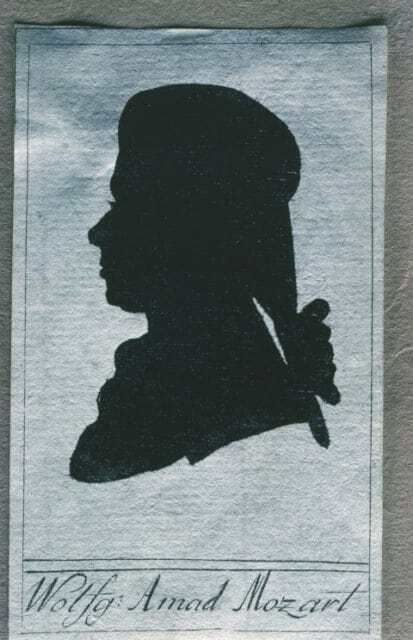 ﻿ Mozart to go - a new concert in town and new ideas. 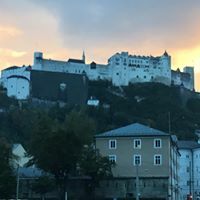 In Salzburg you have the opportunity to visit a Mozart concert before dinner with a lot of interesting input. 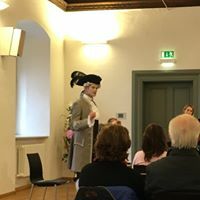 Because by “Mozart in Residence” in the new residence of Salzburg located, you get to know the history of Wolfgang Amadeus and also some impressions of his sisters Nannerls diary together with fantastic music in vocal and voices. It was amazing to have a look at, and even when I am personally not a Mozart fan (I prefer Verdi), it brought me a wonderful overview over his time in Austria – his birth in Salzburg, his travels around Europe and also about his time in Vienna and WHY this happened – which impact our archbishops had here in Salzburg on the life of this world famous and impressive musician and his revolutionary ideas. Of course the concert was not only talking or singing about Mozart’s life but it was also a good impact of his most famous music pieces. 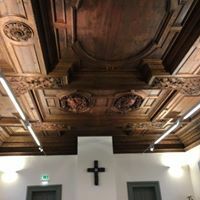 Enjoy really good music, amusement and the local historical ceilings and paintings in the old room of the new residence for a very acceptable price and during tea time. 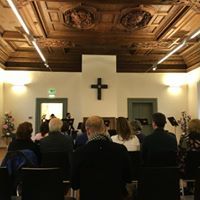 So no need to hurry for dinner to get the concerts impressions, it is very informal and no need to dress up like for the big opera events – you enjoy Mozart to go! The tickets and dates you get directly at B(e)specialtours. 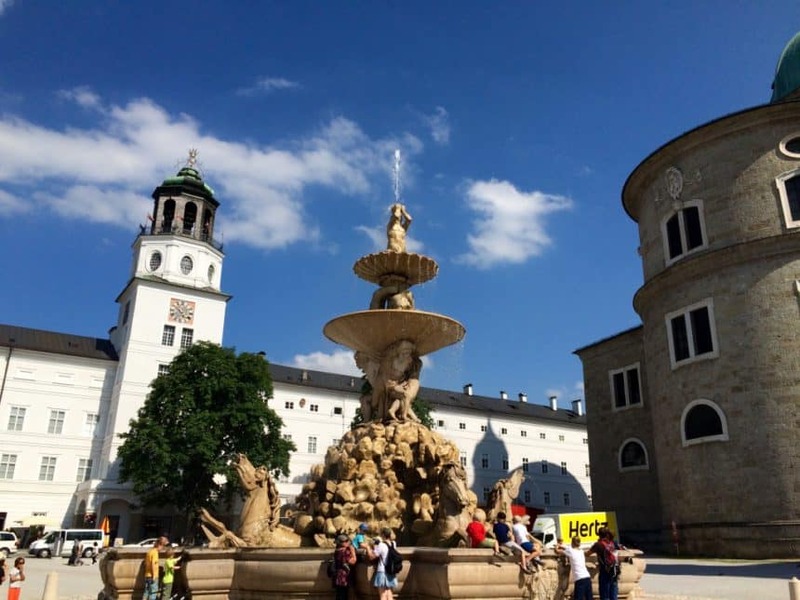 Have fun in Salzburg with B(e)specialtours!